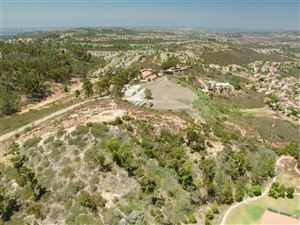 What an incredible opportunity to live in Scripps Campton. This beautiful floor plan boasts new stainless steel appliances, countertops, and finishes throughout. 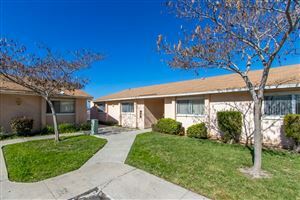 Impeccably maintained over the years & ready for move in today. Comes complete with paid solar for savings every month for years to come. Located on a corner lot & close to guest parking, community facilities and easy access to all that Scripps has to offer. Enjoy the outdoor entertaining space & plenty of natural light throughout. Properties on this website was last updated as recently as 4/20/19 4:06 PM PDT.